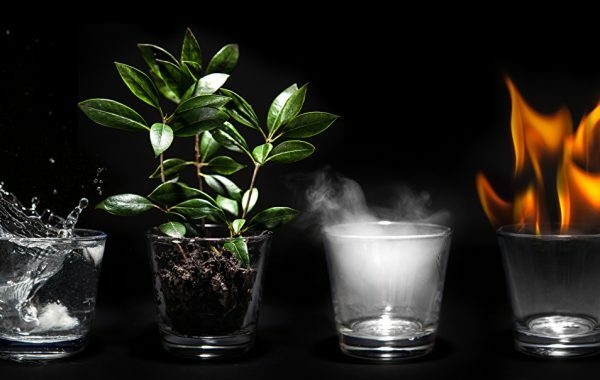 The four elements shape our daily existence and are reflected throughout the life cycle and enjoyment of a fine pipe. Fire, Earth, Water and Air – each has its own unique spirit, reflected in everything from the pipe’s shape, grain, and finish, to the adornments and pipe tamper. Most cultures associate great importance to the effects and spiritual importance of the classic four elements and each play a pivotal role in the pipe making process. All of these pipes are made by hand and from the highest-grade briar. Just like our characteristic Brigham pipes, these all too are fitted with our Brigham Maple distillator system to give each smoke a smoother more enjoyable smoke. Each pipe is accompanied by a certificate of authenticity, and is packed in a high-gloss black box. We are excited to present our 4th and final pipe in our Element series! The fourth and final Elements Series Pipe of the Year is “Air” – represented in this truly unique shape inspired by the first vehicle to take humans into the sky, the hot air balloon. 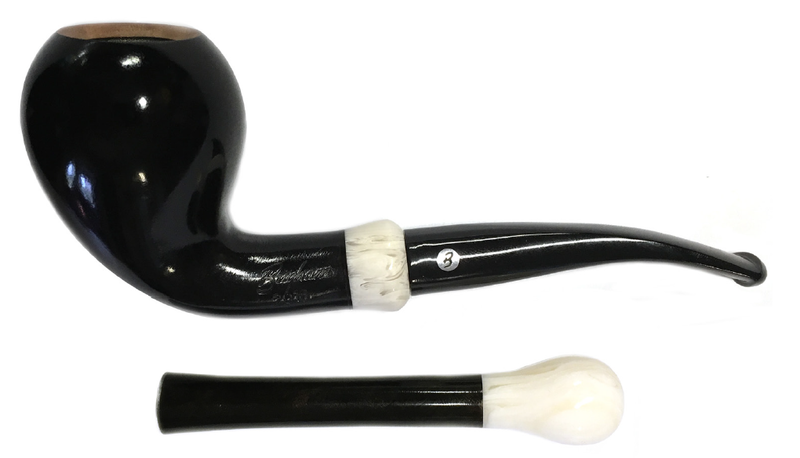 The 2018 Brigham pipe of the year’s curves fit perfectly in the hand and its white, ivory-like cuff and matching tamper are the perfect fit for the overall nearly black ‘dress’ finish. Made from premium grade briar, the pipe and tamper come packaged in a beautiful high-gloss black box in a limited run of just 125 pipes. Get yours today at a tobacconist near you!